Love The Bear & Blacksmith? 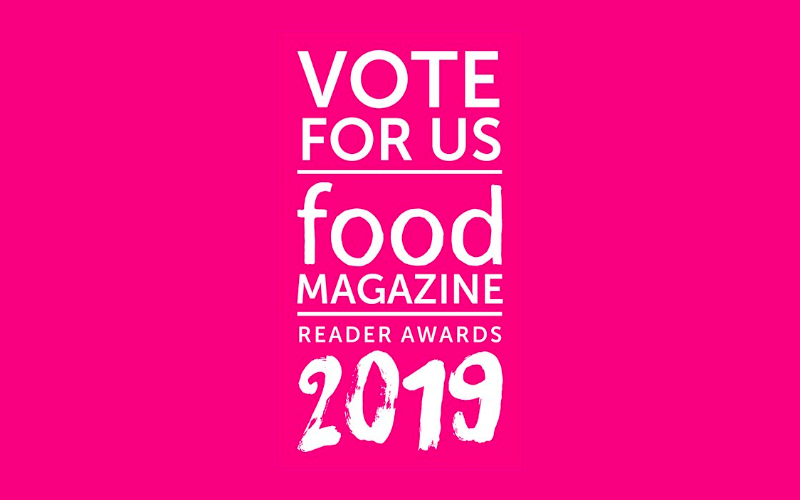 Then nominate us in the Food Reader Awards 2019. Just follow the link below and look our for Best Chef and Best Foodie Pub!